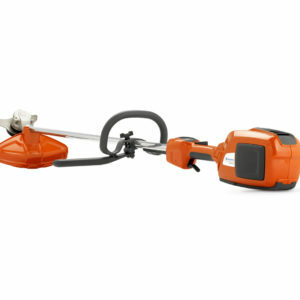 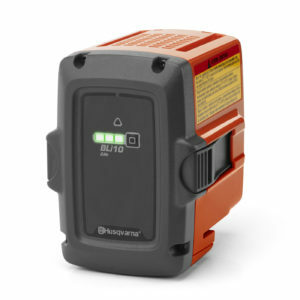 Our quality Husqvarna Battery Trimmers are a popular seller for occasional gardeners and professional landscapers. 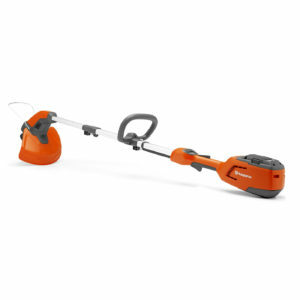 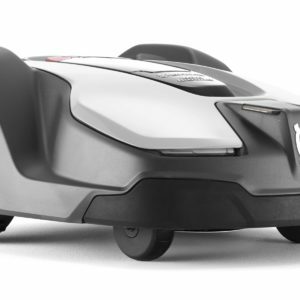 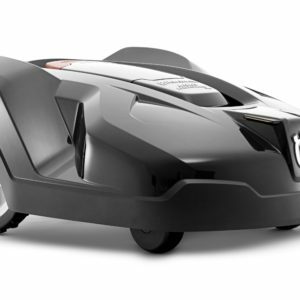 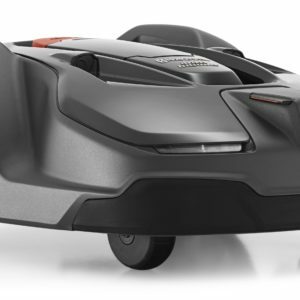 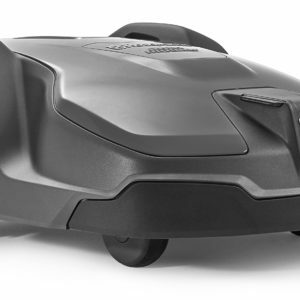 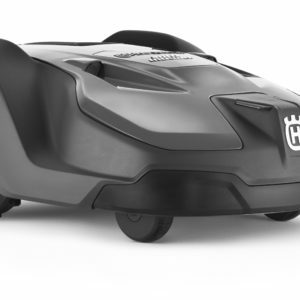 All trimmers use a new powerful battery which allows you to maximise your working time. 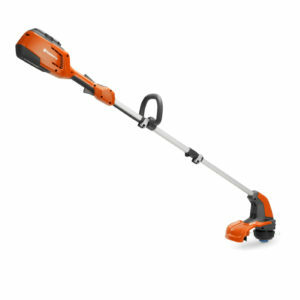 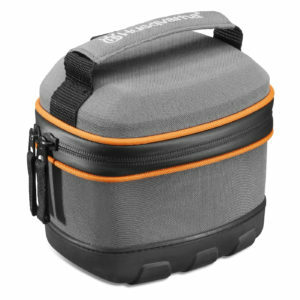 There is also a rear handle which makes it easy when you are cutting both vertically and horizontally. 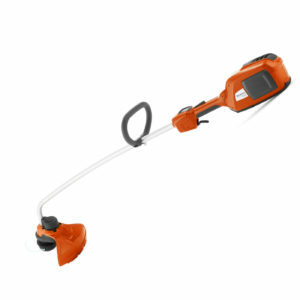 Lightweight and environmentally friendly, what’s not to like about these hedge trimmers? 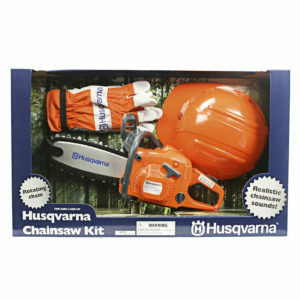 As well as battery trimmers we also stock Husqvarna Battery Chainsaws. 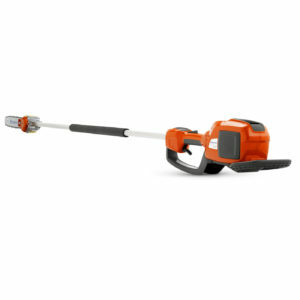 All Husqvarna Trimmers come with a manufacturers warranty. 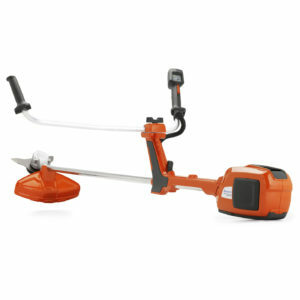 We are Authorised Husqvarna Dealers.